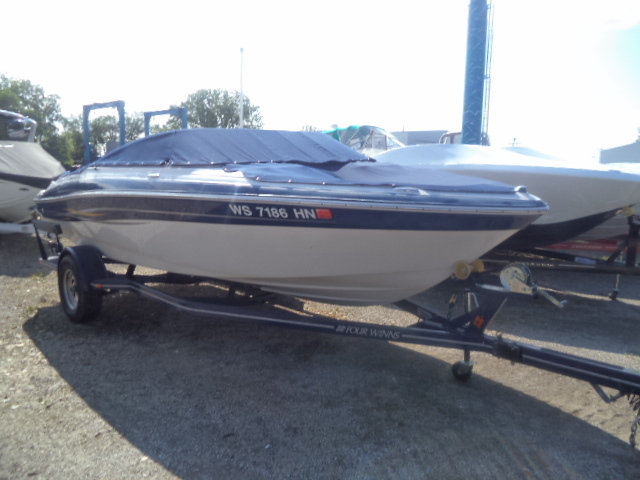 Bow rider, Freedom boat with OMC outdrive in perfect condition, heavy duty trailer in excellent condition, has a travel canvas, always stored inside, no rot or soft spots. 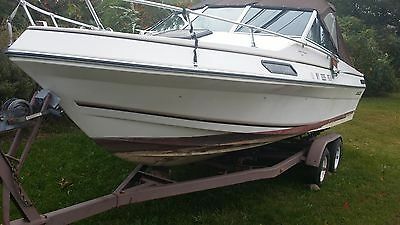 Boat ran perfectly last summer, and V-6 runs perfectly but last winter block cracked due to freezing. 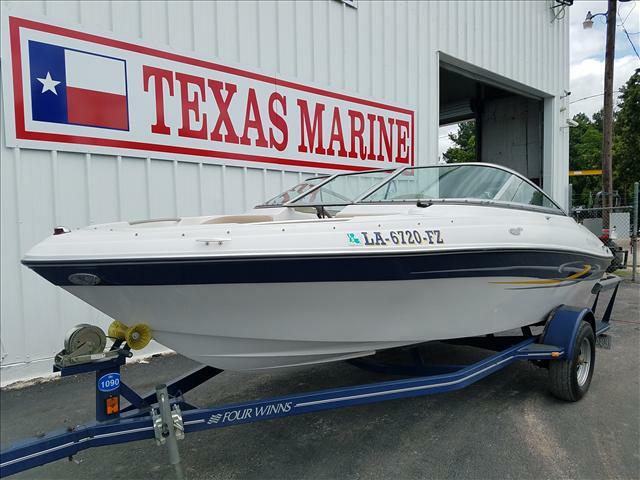 2006 Four Winns 190, VERY CLEAN 2006 FOUR WINNS HORIZON 190 POWERED BY A CARBURETED 4.3L VOLVO PENTA I/O WITH 190 HORSEPOWER! 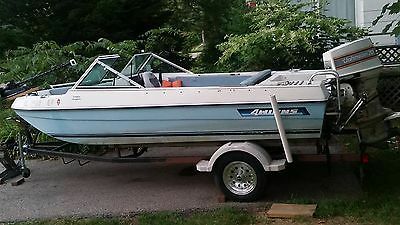 FEATURES INCLUDE: STEREO, FOLD DOWN LADDER, TILT STEERING, GUAGE CLUSTER, DEPTH SOUNDER, BOW AND COCKPIT COVERS AND MORE! RIDES TO THE WATER ON A PAINTED SINGLE AXLE TRAILER WITH SWING AWAY TONGUE! 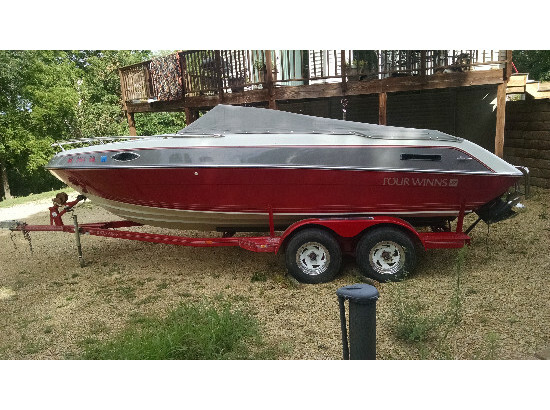 2007 Four Winns 200, Very clean and very low hour. 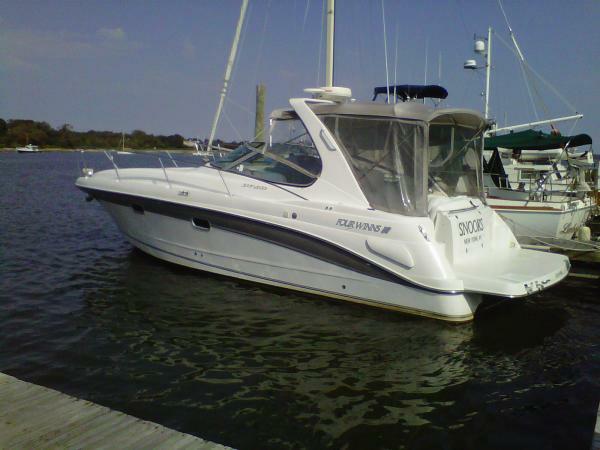 Sporty family boat with upgraded 4.3 GXI Volva Penta. Trades considered. 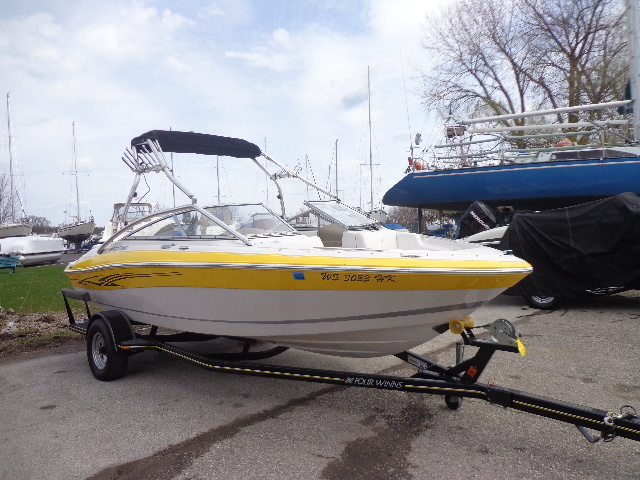 2006 Four Winns 200, Low hour 2006 Four Winns 200 Horizon with a 4.3 liter fuel injected Mercruiser with plenty of power for any watersports you would want to do and be fuel efficient as well! Comes with sport style seating, flip-up bolsters, bimini top, bow and cockpit covers, and much more!! Give us a call today! Trades considered. 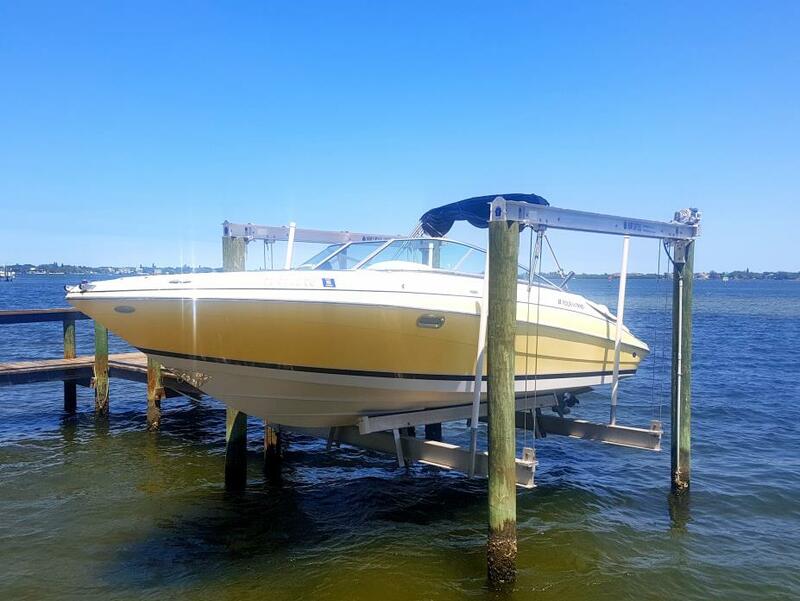 2002 Four Winns Funship, Very Clean 2002 Blue & White Four Winn 23' Funship deck boat with bottom Paint but has been kept on a dock notice the shine on the hull. 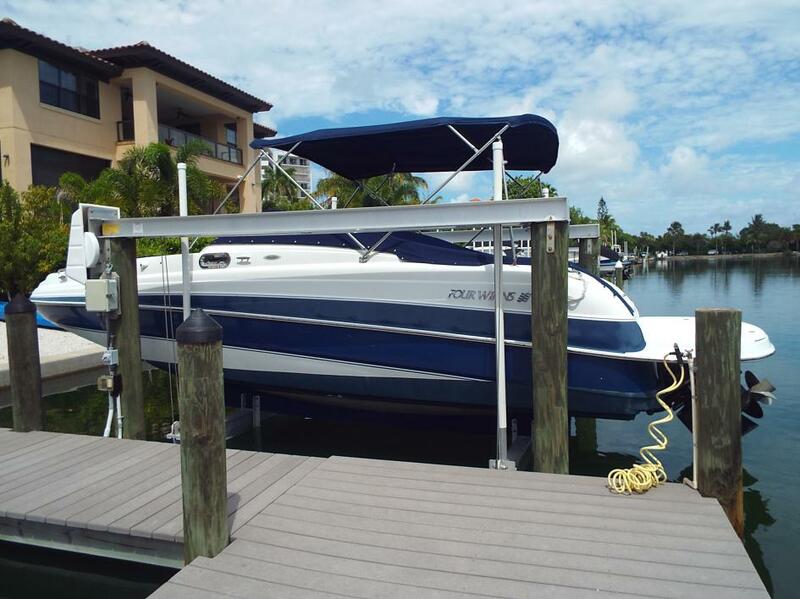 With a rebuilt newer motor 357 Bravo 4 V MerCruiser motor installed in 2011-2012 also with new transom per customer, Dual S/S prop, Newer bimini, cockpit / bow covers, walk-through transom, cockpit sink, Fresh water washdown, L-shaped / U-shaped seating, that are brand new seats and upholstery throughout. 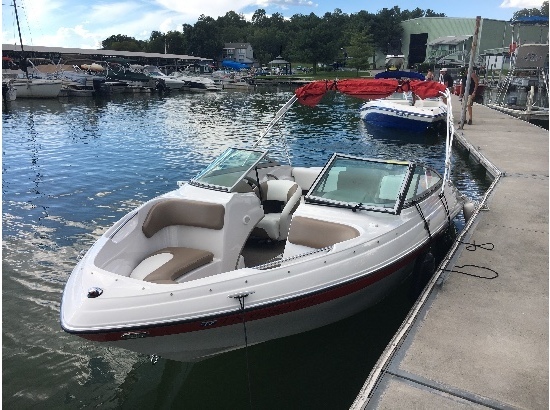 Dual captain's chair w/ bolsters, Porti-Potty head, AM/FM / I-pod adapted stereo system and much more...Call John or Dave @ Coastal Marine for more information. Located in Nokomis, FL.